The bearers of these Hanukkah candles aren’t Jewish. In fact, many of them are descendants of avowed Nazis. 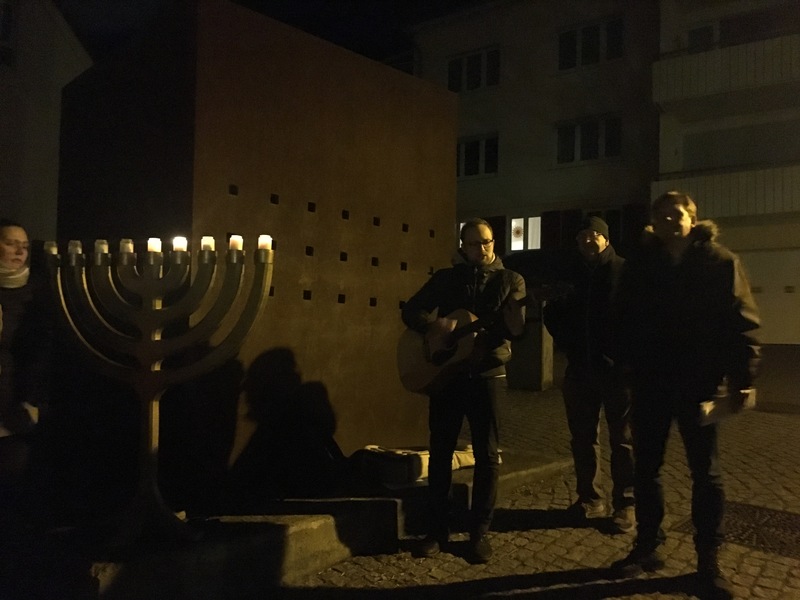 They are members of TOS Ministries, a church in Tübingen that for the past 10 years has made it a religious mission to redeem the town, the souls of its residents and the Christian faith by connecting Christianity to its Jewish roots, researching personal family history as it relates to the Holocaust and standing up for Israel. 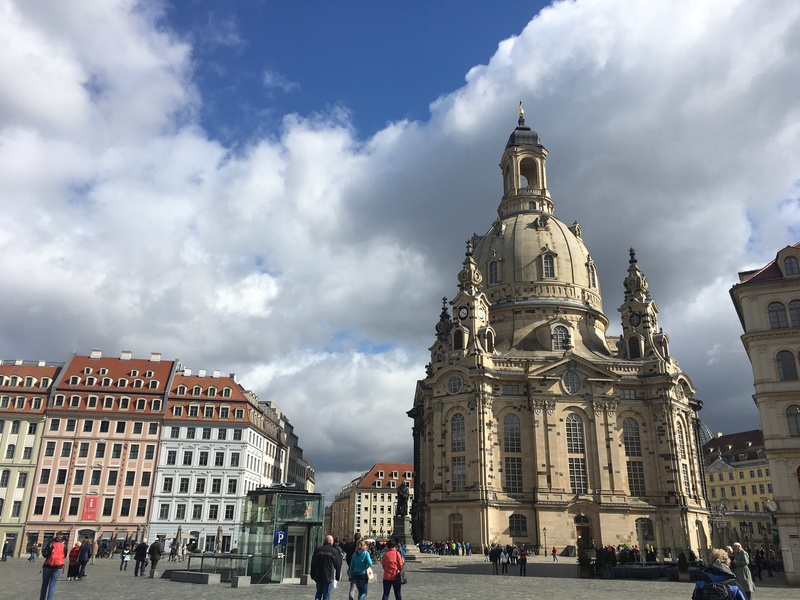 These days, most people don’t associate the capital of the German state of Saxony with its historic beauty. The infamous Anglo-American firebombing of February 1945 turned the Old City into rubble, killing an estimated 40,000.